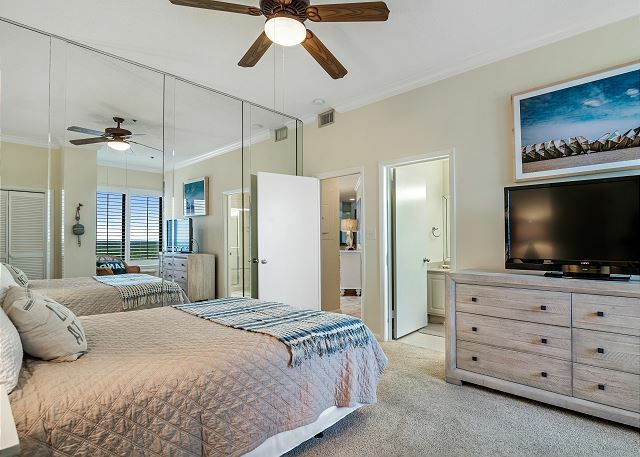 Views of the Gulf from the master bedroom, the living area and large balcony as well as freshly updated decor and tiled living area (bedrooms are carpeted) make this 2,038 square foot, three bedroom, three bath sixteenth floor penthouse a renter's favorite! 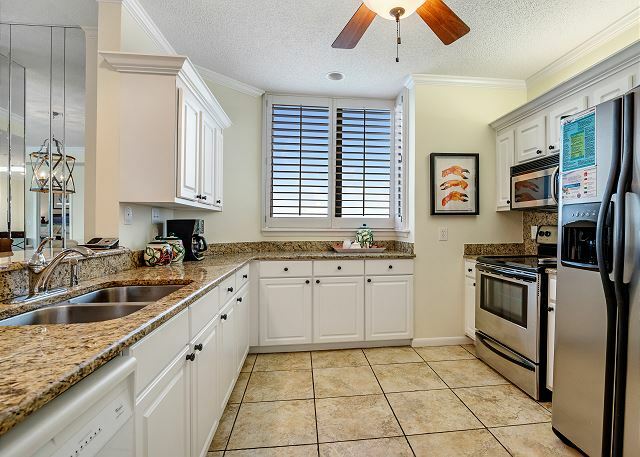 Fully appointed kitchen, including ice maker, microwave and dishwasher. Laundry area with full-size washer and dryer. 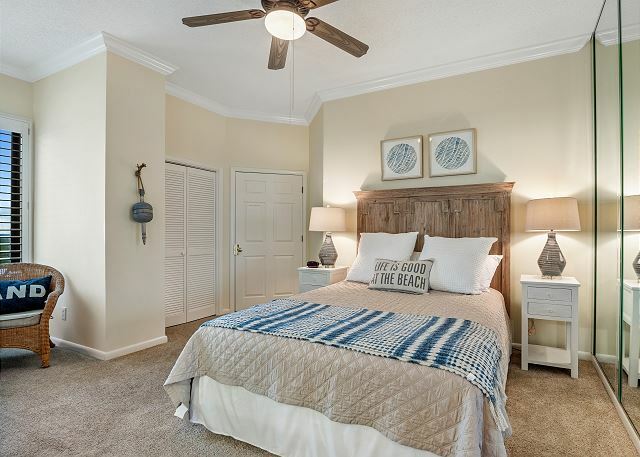 Other features include 10 foot ceilings in the living and dining room with seating for 6, ceiling fans, central heating and air conditioning, and a large master bath with whirlpool tub, separate glass enclosed shower, double vanity and lots of closet space. excellent stay. friendly staff and clean comfortable accommodations. Absolutely wonderful!! Everyone enjoyed the rental and the location. We will rent from Sea Chase again. Rental experience is exceptional-no complaints.Office staff polite and friendly. Property beautifully maintained. Condo spacious. Kitchen updated,granite countertops and most appliances stainless steel. Flooring (tile and carpet)fairly new. The negatives are few. First-no hairdrier, and we did not bring one. Was not aware until 3 ladies showered, with no drier present and did not read in our informational guide to bring 's are flat screen, but small. Den's TV looks like a 36-37. 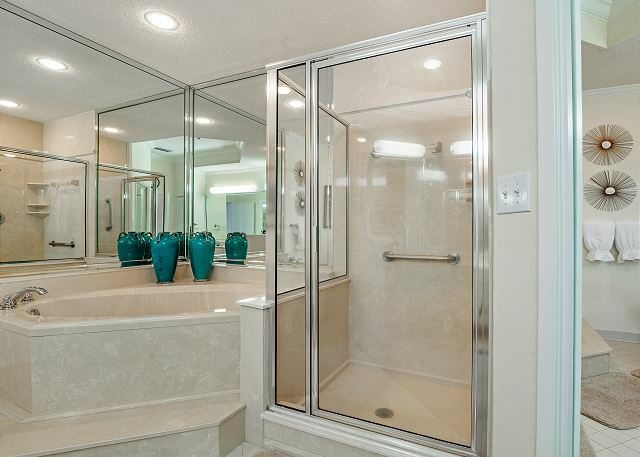 Master bath is fairly outdated. For a penthouse-to have manufactured cultured marble counter tops that have water stained in the facet drain--makes these Old counters. Cabinets are the lower ones, not kitchen height, so the top hit my middle thigh. 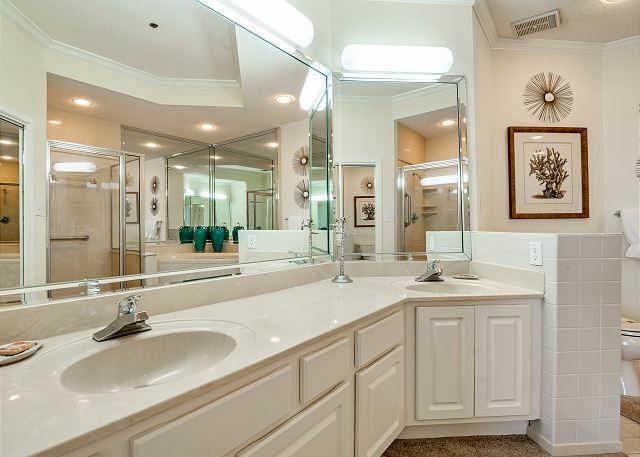 Facet Fixtures are the really inexpensive. 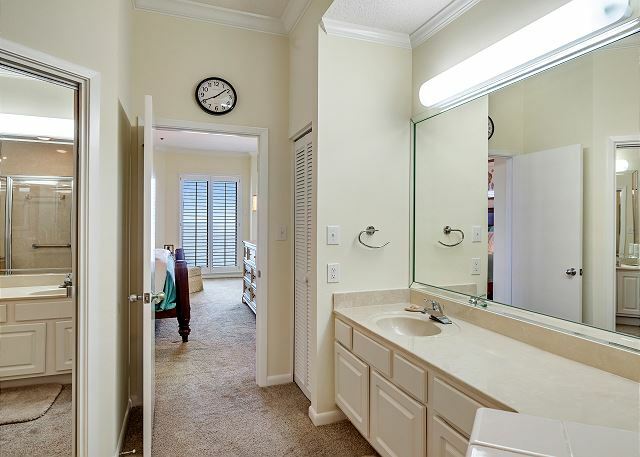 But the real drawback is that most of the bathroom is carpeted. I don't find that sanitary. Thank you for choosing the Aronov Gulf Coast team for your SeaChase reservation. We're so glad you enjoyed your stay with us and will pass on your concerns to the condo owner. We hope to see you again soon! Thanks for letting us know about the TV, we will get it taken care of! My wife, children, and I have been staying at Sea Chase for the last 28 years, at least one week a year! I should have bought a condo with all the money we have spent renting them! 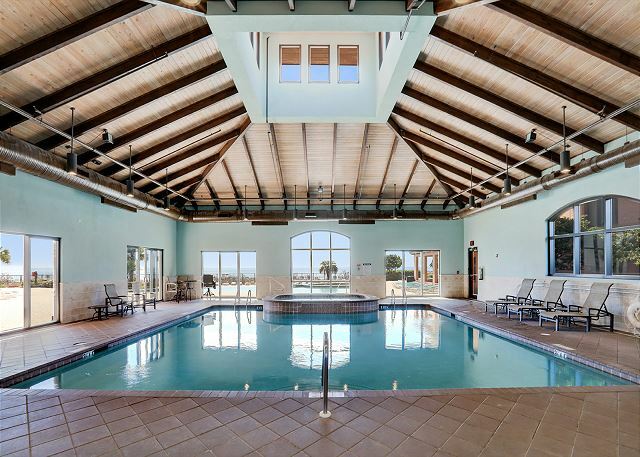 Sea Chase has never failed to offer us perfect accommodations and the staff and cleanliness are above expectations! we live in Arizona, have beaches in Mexico 4 hours away, beaches in California 6 hours away. It is so much worth the extra cost to fly to vacation on the beaches in Alabama. 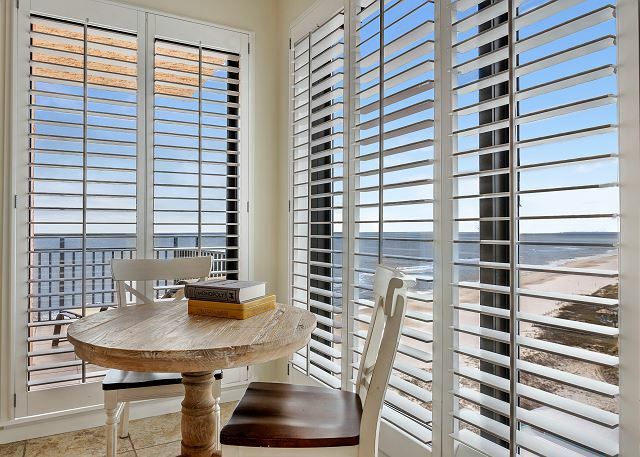 Being beachfront on white sand beaches in an amazing condo is priceless.